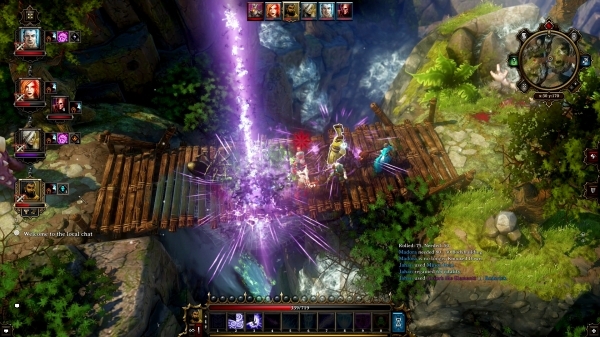 If you are a fan of classic isometric RPGs with tactical turn-based combat, then you are probably aware of Divinity: Original Sin – Enhanced Edition. I have really enjoyed my time playing in the world of Rivelon as a Source Hunter. I also have greatly enjoyed using the multiplayer co-op to play with friends. So far, I’ve played through 7 hours of the campaign twice now. Divinity: Original Sin – Enhanced Edition does some things right, but it also falls short in some other ways. Let’s examine the game and find out exactly what works and what doesn’t. 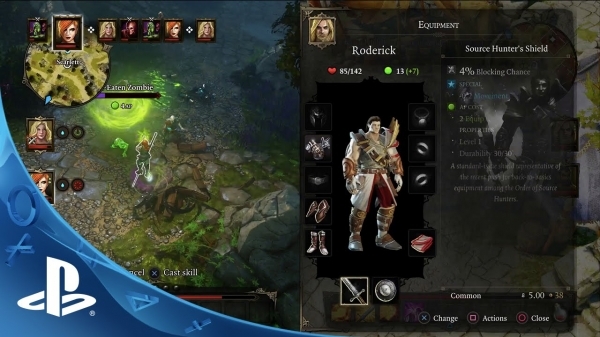 Divinity: Original Sin – Enhanced Edition is a throwback game with roots deeply embedded in the 90’s RPG genre. 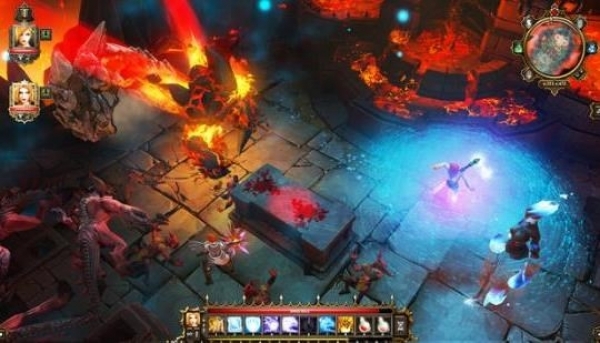 It has a very deep character creation concept and unique party development options that separate it from other games in the genre. Even the dialogue that the player chooses will have a profound impact not only on the world, but also upon his or her character. There is an extreme amount of dialogue, and I am quite happy that the Enhanced Edition has every bit of it voice acted. While some of the voice acting is a bit cheesy, I would rather have some cheese then read in silence. If I was forced to sit in silence and read all of the dialogue, I probably would have stopped playing the game after a few hours. Divinity: Original Sin – Enhanced Edition is an open world experience with about 100 hours of value for an invested player. The content and replayability are there, and wanting to go back and select different choices offers a lot of replayability, especially when you can join your friends in seamless multiplayer online co-op. I didn’t experience any latency or connection issues while playing with friends from different parts of the world. The combat uses an action point system or AP’s. AP’s can be used for movement, attacking, using items, or casting spells. You can also end your turn early and save AP’s from one action to the next instead of them being “use it or lose it”. The pacing of the combat is a bit slow, particularly if you are playing in co-op. You literally are frozen waiting for the other player to make his or her move without any option of moving the map or looking at any of your details, or at the details of the enemies. I feel this downtime was a little bit of a misstep, especially since someone can become very bored just staring at a 3D still frame for an extended period of time. One odd thing that I noticed about combat was that one player could initiate combat and be in combat, while another player could be off exploring in the world. The player could even abandon his or her friend and flee, leaving their friend to die. I of course did just that to Nelson from Video Games and the Bible. He elected to initiate a battle for which we were not prepared, which caused me to take my spider and go back upstairs. Magic Pockets are an interesting mechanic with which I instantly fell in love. It doesn’t matter which character has an item; any character can use that item at any time. Let me give you an example. Nelson has a key to unlock a house, but he is on the other side of the map far away from the house. I can go ahead and unlock the door using that key despite his being so far away. Divinity: Original Sin – Enhanced Edition has a couple of glaring problems that really stood out to me. The first is the quest log. It seems like all of the quests have branching or arcing story lines. However, trying to keep track of them all and understanding what you need to be doing is a hot mess. The quests just pile up in your log book with no real way to actually track them or figure out what you are doing or need to be doing next. The game is an open world adventure, but a little bit of direction would be nice as opposed to just slamming a player with 30 quests with no clear direction. 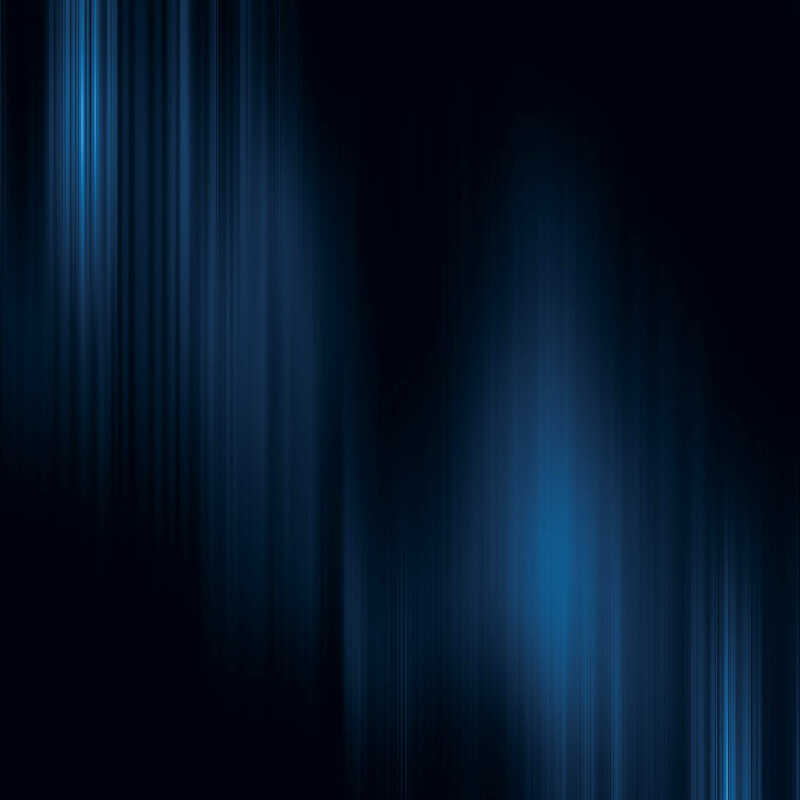 Zoom in / Zoom out is a fairly useless feature. You are going to want to be zoomed out as far as you can just for the view. If you try to zoom in on your character to show off their details a bit more, you really narrow your isometric field of view. With this 3D environment, I personally would have liked a 3D person perspective view instead. I also, along with my friends, greatly longed for a run button. I can’t believe that this game made it through alpha and beta testing without people demanding this feature. Hopefully it will be added later via an update. 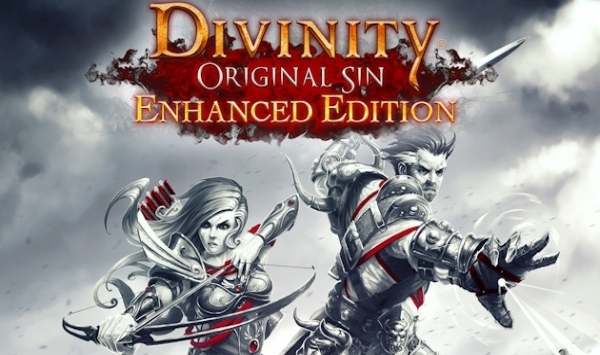 I’m a little disappointed by the pricing of Divinity: Original Sin – Enhanced Edition. On the PS4, it is a $60 dollar title. On PC, it is a $40 title. There is no difference between the enhanced edition on either platform. Many people are justifying the extra $20 dollars because of the physical disc. However, you could digitally order this title on PSN just as easily as you could on Steam. I think $40 dollars is a great price for what is being offered. I feel though, that $60 dollars is too steep. It is up to each gamer to decide what is right for them before purchase, but I’d advise waiting for a sale or PS Plus offering. This entry was posted in PC, Post, PS4, Reviews and tagged Divinity, Enhanced Edition, Isometric, Original Sin, PC Games, ps4, RPG, Saint Killjoy, Strategy, Travis Patterson. Bookmark the permalink.